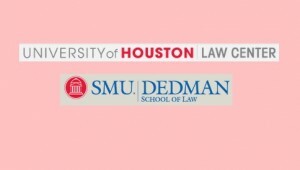 The University of Houston Law Center and the Southern Methodist University Dedman School of Law will host the Texas Legal Scholars Workshop on Aug. 28-29, 2015 at University of Houston Law Center. The workshop is open to legal scholars from all disciplines with less than 10 years in a full-time faculty position at a Texas law school. The deadline for registration and submissions is June 1, 2015. Please see the Texas Legal Scholars Call for Papers for more information.